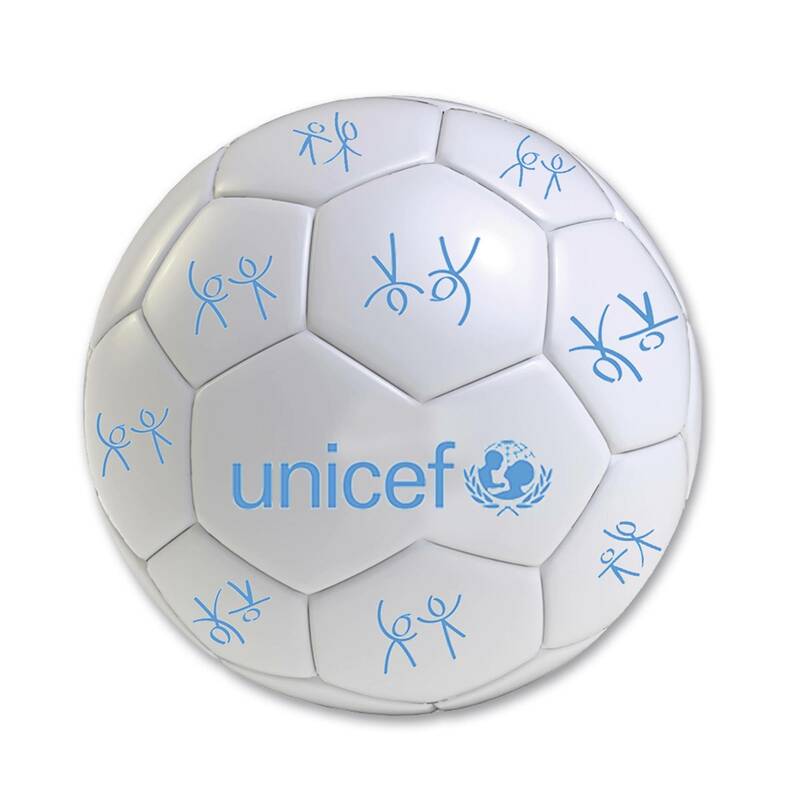 Crafted from sturdy polyurethane, this UNICEF-branded mini football will provide many hours of outdoor enjoyment. 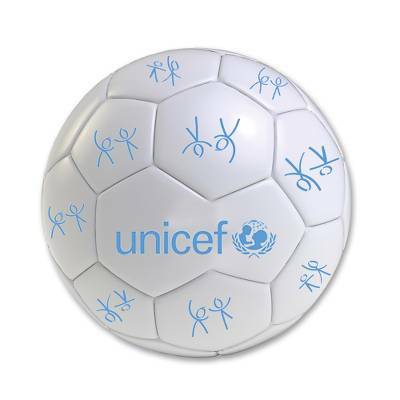 Size 2 ball - for ages 3+. 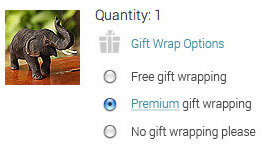 Ships flat; ready to inflate.